This is the personal website of Sir Bernard Zissman, experienced entrepreneur, business adviser, successful municipal leader and published author. 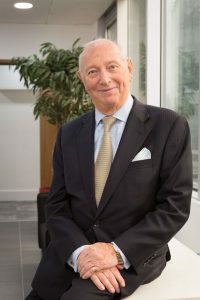 Thriving on his business and creative challenges, Sir Bernard is respected for his honesty, caring and no nonsense approach and has built up an enviable reputation for his integrity. Sir Bernard is committed to a high level of communication and a genuine concern and enthusiasm for others. On this website you can read about Sir Bernard’s books, his film making ambitions, career, current roles in business and his involvement in voluntary and public sector organisations.